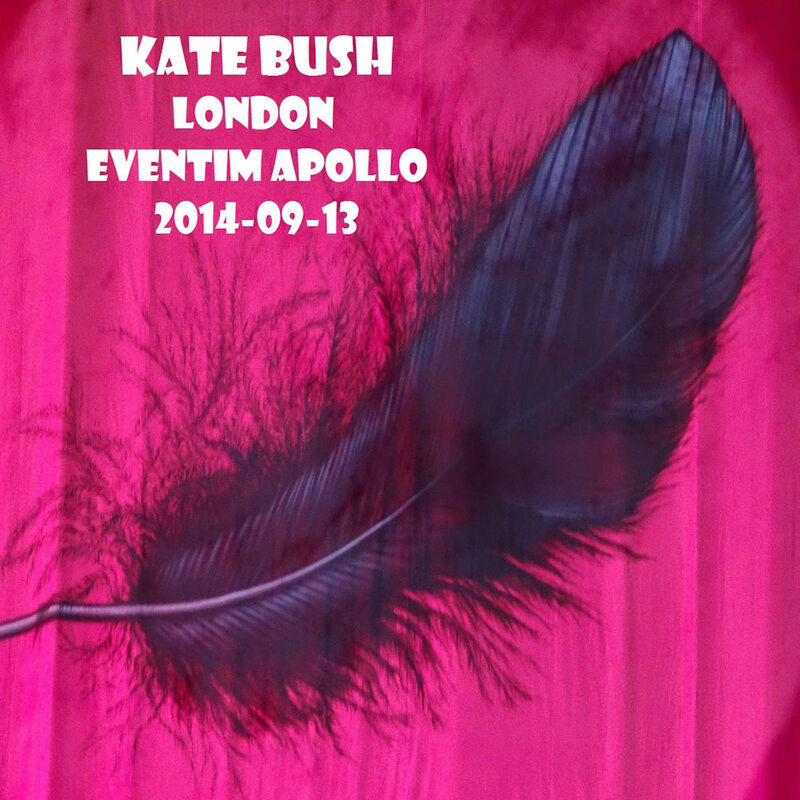 Unofficial album release featuring a live recording of Kate's Before The Dawn live performance at Eventim Apollo in London (UK) on 13 September 2014, the twelfth night of the 22 shows. 'London Eventim Apollo, 2014-09-13' was released as a digital download only. Kate Bush - 2014-09-13 - London, UK (AUD/FLAC). The Ultimate Bootleg Experience, retrieved 5 October 2017.